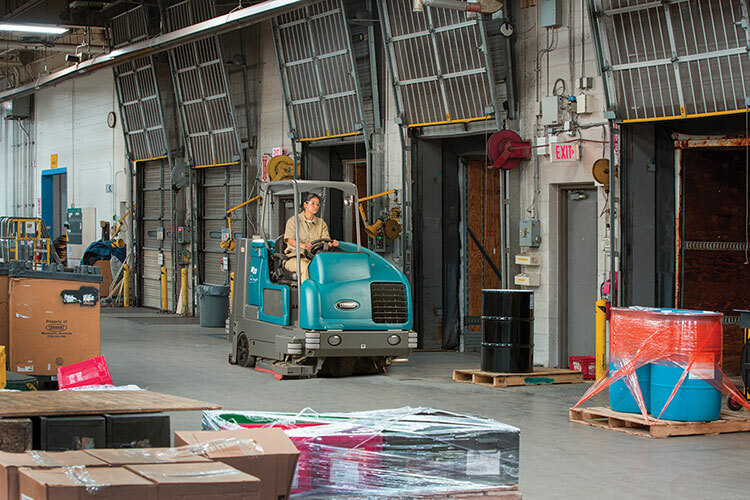 Controlling dust and debris in warehousing and logistics environments is a constant task that is simply unavoidable because of how vital it is for safety and productivity. The process of maintaining these problems can either be long and inefficient or they can be done right. 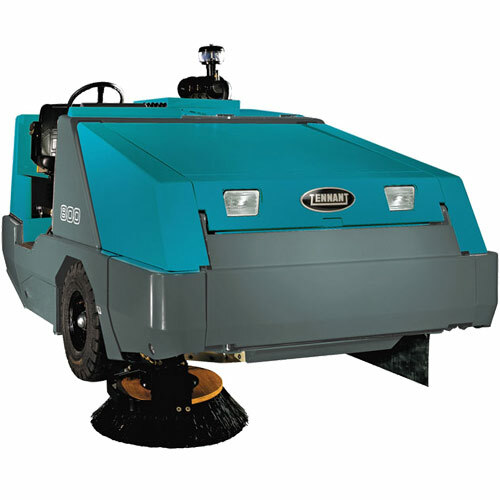 System Clean Inc. has maintained their reputation for providing customers with world class floor cleaning equipment that handles these types of tasks with ease. System Clean has many different machines available that can clean anywhere from the front office spaces to the back loading docks and anywhere in-between. 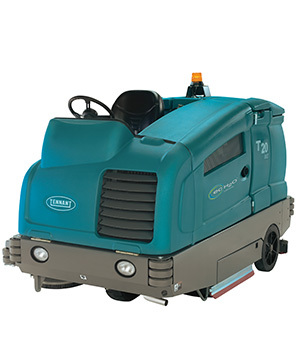 Our innovative equipment improve cleaning performance, reduce the total cost to clean, and protect health and safety. When customers have a large facility with multiple spaces, sometimes you need to go big. Trying to clean all that surface area with a small walk-behind scrubber is not very practical. 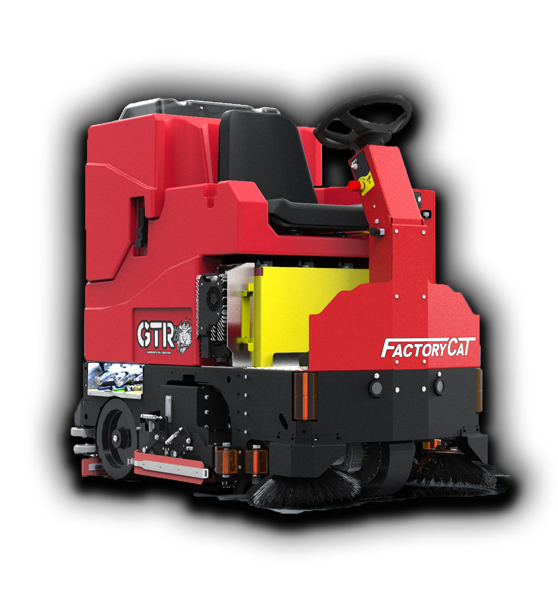 Operators can get at least twice as much cleaning width in one pass with a larger ride-on scrubber than you could with a walk-behind. Time is money and you want to evaluate where the productivity levels will be when investing in an asset like these machines. Of course, situations dictate the outcome. Not all warehouses and environments are the same. When you call System Clean inquiring about a floor machine, we like to know exactly what is going to best fit your needs. We offer free on-site evaluations and demonstrations to ensure that whichever machine you want, is going to exceed your expectations. Our sales reps have over 80 years of total sales experience and they know a thing or two about maximum productivity in floor cleaning.